A River Runs Through It - Together, We Make Memories! 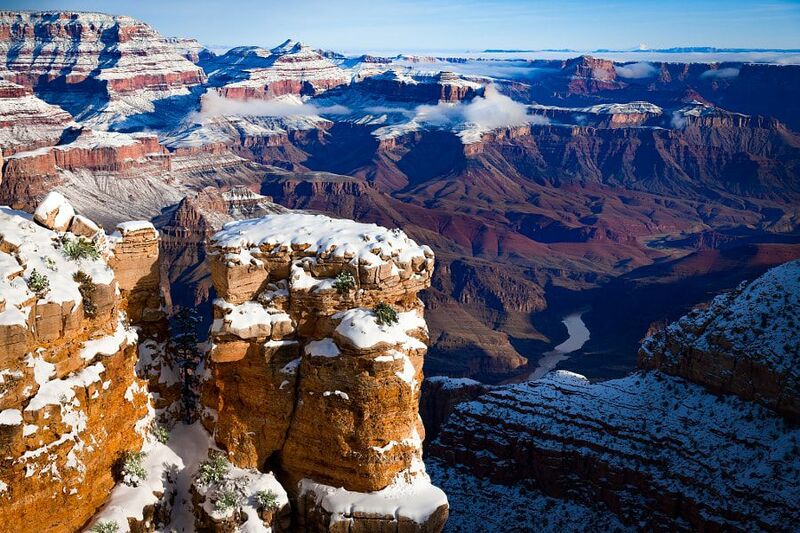 The river below, as seen from the South Rim on a cold winter’s morning, is the Colorado, and the canyon is one of the seven contemporary wonders of the world. The first known passage by Europeans through the Grand Canyon was accomplished by the John Wesley Powell expedition in 1869.This fine art image by Pat Kofahl is available in multiple sizes on paper, canvas, metal and plexiglass. Prices start at $49.00!